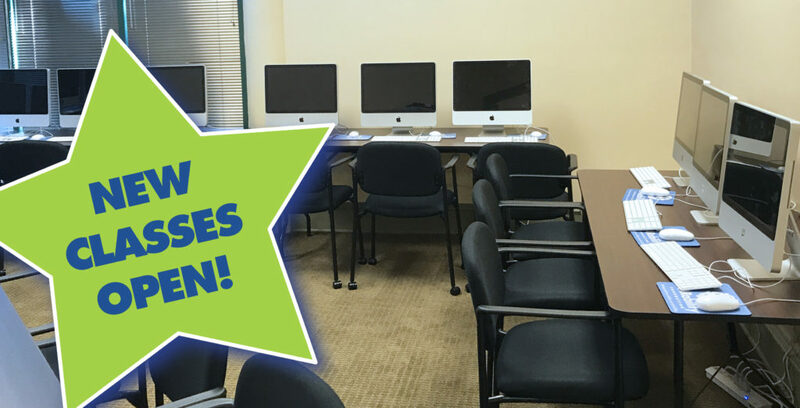 All STARability members are welcome to sign up for this great opportunity to learn in our NEW computer lab! Class topics are listed below. We would love to hear about other topics of interest for future classes! The first topic will be accessing Publix schedules, placing “Time Off Requests”, and accessing pay stubs and other tax documents. The second topic will be a typing class.